The Izmir Rug is a handtufted carpet of exceptional wool yarn and features a modern design pattern of fresh beauty. The organic and flowing design is savvy and so inviting! 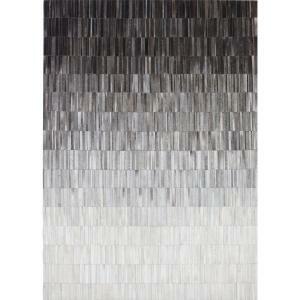 These modern rugs are handtufted New Zealand pure wool of exceptional quality. 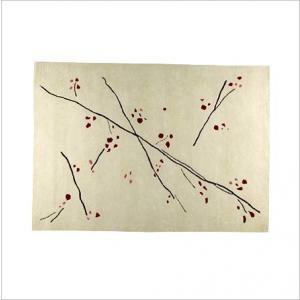 The Izmir rug is produced in the best possible way with exceptional virgin wool and yarn counts. 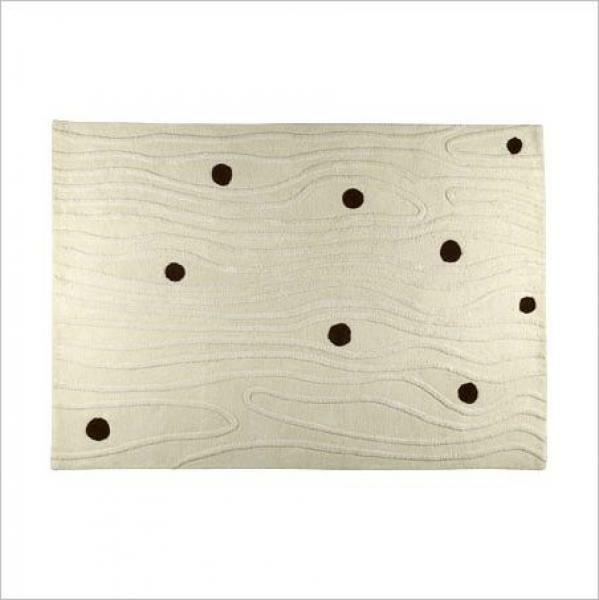 These contemporary area rugs are a beautiful depiction of charming design that is simply eye candy. These modern rugs showcase a clever design with a charming personality.